Using state-of-the-art web design features are proven to increase search engine ranking, boost sales, and deliver a better overall experience across every device type for your visitors. 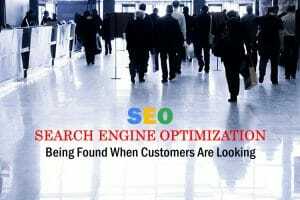 On Page, Search Engine Optimization relates to how well your site does in search rankings on search engines like Google, Bing, Yahoo, and other search engines that crawl your website. Design to generate more visitors, phone calls, appointments, reservations, and customers. Our approach is from both the business owner and customer perspective. Telling your story correctly with professionally designed features and well written content attracts visitors through search results. Web visitors have become speed-readers. You have under 20 seconds to captivate your audience’s attention. In this short period of time visitors will make the decision to stay or leave. Concise headlines with keywords , conversion features such as – engagement driving subtitles, bulleted copy and value-based calls-to-action make page browsing effortless for website visitors . It’s important to plan, organize, write, review and test your content to make sure it meets your user’s needs and gets the results you are hoping for. Your content must answer the questions that people come to your site with. Your copy must be informative and compelling; but most important… it must have value! The point is for users to easily find what they are searching for on your website. If they can’t they will bounce (leave) quickly! Great Value Content that is easy to find, translates into new customers and higher conversion rates. 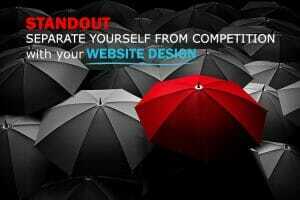 Your website is a lead-generation and multi-media content publishing tool . It gives your business the ability to build a strong brand online that creates powerful connections with your target demographic, and drives the growth of YOUR Business! The goal of your site should be to connect with consumers, drive qualified, relevant traffic to your calls-to-action and generate and capture leads. With the ultimate goal obviously being to gain new customers and increase your ROI . How To Know if Your Website is Working? It is essential to continually analyze, track and monitor your website’s effectiveness using Analytic reporting for keyword rankings , inbound links , relevant traffic, site referrers , amount of time spent on site by visitors and page popularity, to name just a few. Once your website design and content creation are complete, there are significant opportunities to build a more powerful site through search engine optimization , blogging , social media engagement , content marketing , online PR and site architecture (e.g. 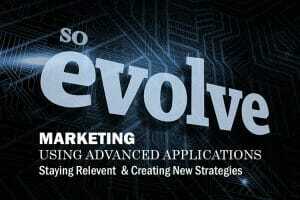 design, lead conversion forms , calls-to-action, effective landing pages ,etc). Feedback on your lead capture forms and/or shopping cart checkout process, including simple, but critical strategies for doubling the number of customers who hit the “Buy Now” button. Tried and true strategies for keeping your customers coming back for more. 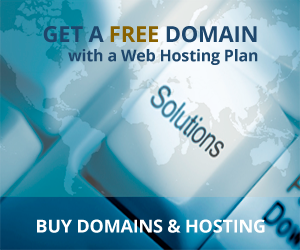 Request Your Free Website Scan & Analysis Today! We design high-impact, information-rich websites that compel your target to spend time on your site, engage, and opt-in to your offers. Done properly, your content should yield remarkable results with great ROI. Let us work our magic on your web site! We will fully analyze your web site design, layout and structure and give you a comprehensive report of things that you can do to improve your website ranking. Its Time to Get Started … Contact Our Web Design Team TODAY for a FREE 30 Minute Consultation!